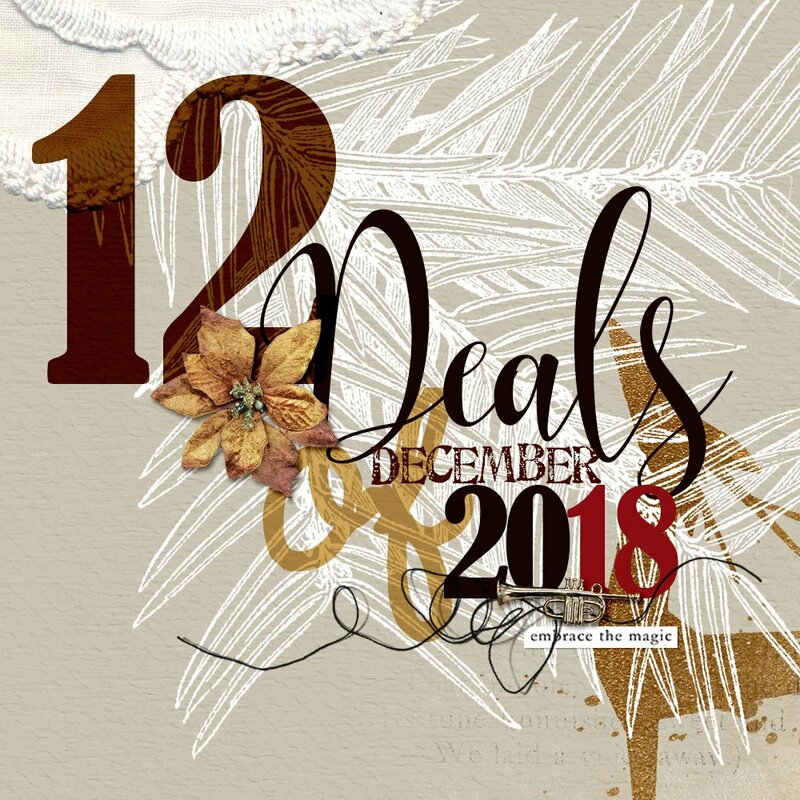 Today I’m sharing the aA 12 Deals of December 2018 details. This is one of our most anticipated events of the year. The 5th annual aA 12 Deals of December. This much-loved event offers some of THE BEST aA DigitalART product discounts of the year and takes place during the first 12 days of December. 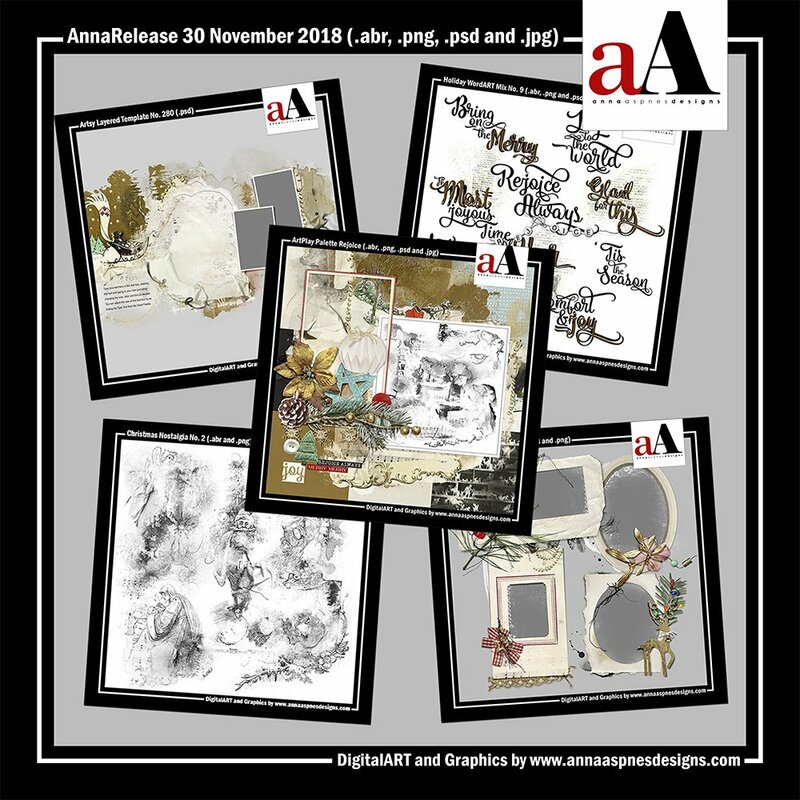 You will receive an email from Anna Aspnes Designs EVERY DAY 1-12 December 2018. The email will be sent at Midnight EST announcing the arrival of each deal. Offers run for 24 HOURS ONLY before being replaced by the next deal. If you are not a email subscriber, you can signup here. The calendar of events is outlined below. Note that some exclusions will apply and will be outlined with every deal notification. Email Me or post in the comments below.